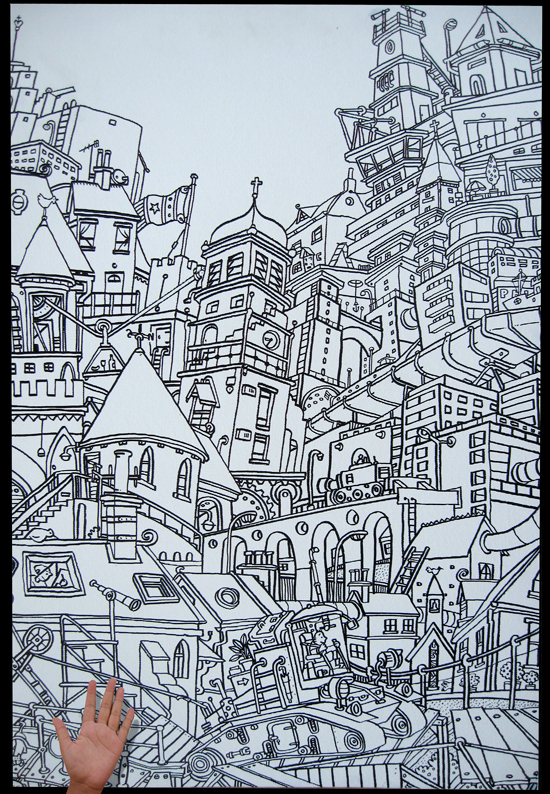 A large piece called urban World. © 2019 Phill Burrows. All rights reserved.